Winter is almost upon us and there is no better time than now to take care of your BMW and perhaps consider possible upgrades that will make your winter better and your BMW happier! Winter is the best time to bring your BMW in for service because to keep you and your passengers safe, your car must be in optimal condition to deal with the sometimes extreme winter conditions here in Denver. Secondly, the cold is the catalyst for many latent problems your car may have. Pre-winter services that you should consider for your BMW are a tire check, rotation and alignment to have the best control on icy and slushy roads one must have their tires functioning at their best. Also, a battery check is absolutely needed; no one wants to get stuck out in the cold in the middle of nowhere, or even in the middle of the city on a cold night with a dead cold car. Also, the cold tends to kill already dieing batteries. As winter approaches, there is no better time to get your car’s braking system, (not just the brakes), checked for optimal functionality. Having good brakes on icy roads is self-explanatory, and could be the difference between an accident and a close call. Most should know by now with the dropping temperatures if their interior heating system is working, but if you haven’t checked or are unsure, check! Don’t be left out in the cold! Additionally, be sure to check to have your oil levels and other fluids checked. A check can help you make sure you have the right oil in your system for your BMW to function at it’s best; with the season change, your oil may need to be changed to a lighter grade for your engine to run properly in the colder temperatures. Get an Appointment with Avalon Motorsports! 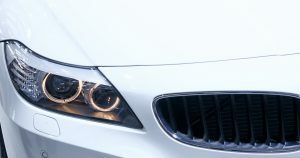 Avalon Motorsports has been the chosen shop for BMW service and repair for Denver and the surrounding areas. 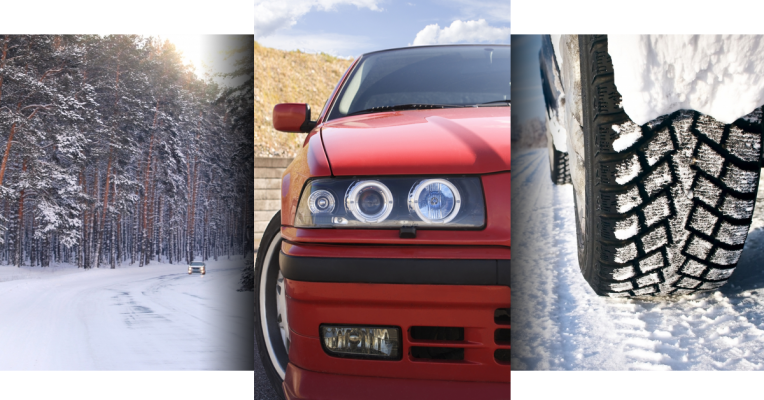 Be strive to help you keep your car in the best condition so your car can take you wherever this winter will take you!